Henley Beach - Home Sorted! I am here to help you to finally remove your clutter and stress at home or within your work space. I will work with you to achieve your goals of being able to enjoy your home again. 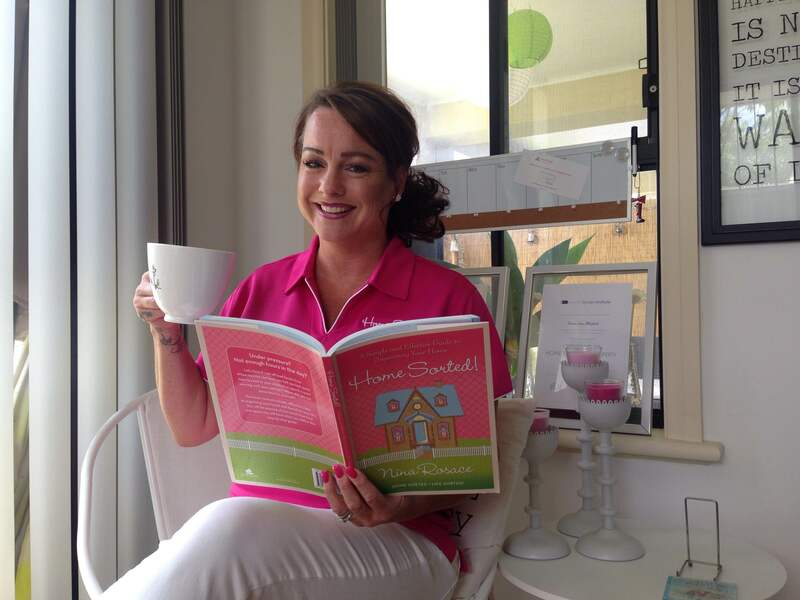 My passion is creating order, I will visit your home and uncover your home goals. I will work with you to ensure that we achieve your ultimate goal of living in a clutter free space. Where there is clutter, there is stress – let me help you to remove the stress. As the old saying goes… “It does exactly what it says on the tin”; Home Sorted! really does mean Life Sorted! From my own personal experience, an organised, uncluttered home brings calm, peace and an almost magical sense of wellbeing. After emigrating from the UK, with my husband and 2 children 6 years ago, I have now been afforded this opportunity to fulfil my desire to run the business of my dreams. Combining my love for all things that make a house a home, putting my Interior Design diploma and years of experience in this amazing field to genuine good use, in assisting hard-working, time poor people, (of which I was one), gain back their precious time. I will restore wellbeing and harmony to your home and indeed your life, by creating structure and systems that actually work to create more time for the important things in life. I love where I live and I especially love the fact that I can now service my local Community further. I am committed, ready and able to help sort Henley Beach and our surrounding suburbs. It gives me great pleasure to know that I can help families to live stress free and get back their quality family time. The areas I service include…. Glenelg 5045 – Glenelg North 5045 – Glenelg South 5045 – Glenelg East 5045 and surrounding areas. Contact me today and I’ll help you to start living a more relaxed life at home.